The voice for dental hospitals across the UK and Ireland. Dental Hospitals deliver the mixture of clinical service, teaching and research that is essential to the future of dental healthcare. 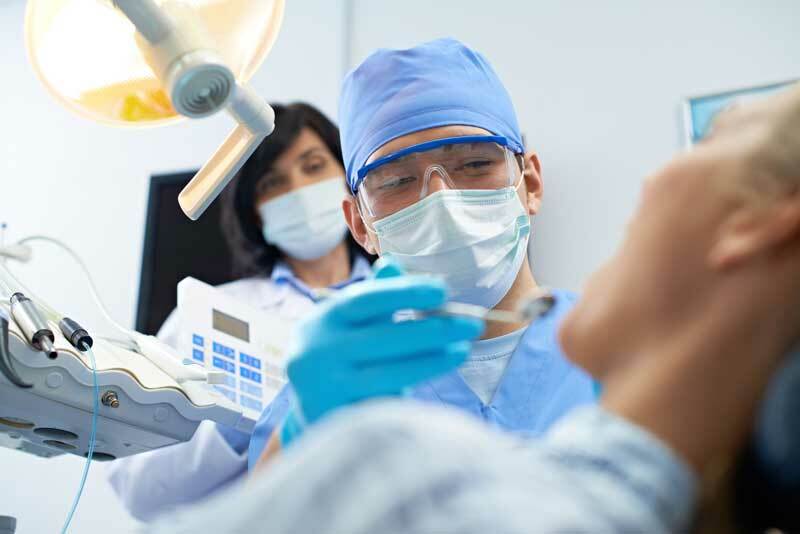 The hospitals are often part of larger healthcare institutions and are closely associated with dental schools. Members of the Association of Dental Hospitals are represented by the clinical director and the senior non-clinical manager of the dental hospital. 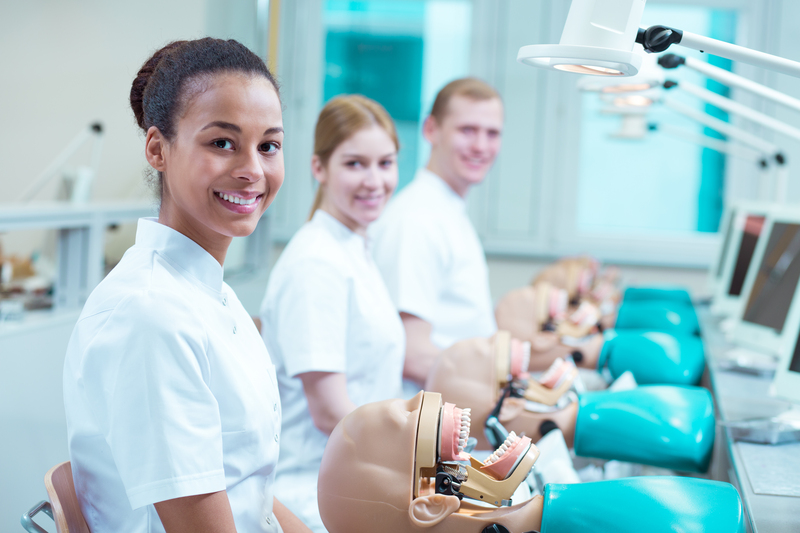 Some hospitals and UK dental schools offer free or low-cost dental treatment performed by supervised dental students. Most of these require a dentist’s or doctor’s referral to consider members of the public for free treatment, while a small number allow self-referrals and can be approached directly. Many stipulate that to receive free treatment it is necessary not to be currently registered with a dentist.